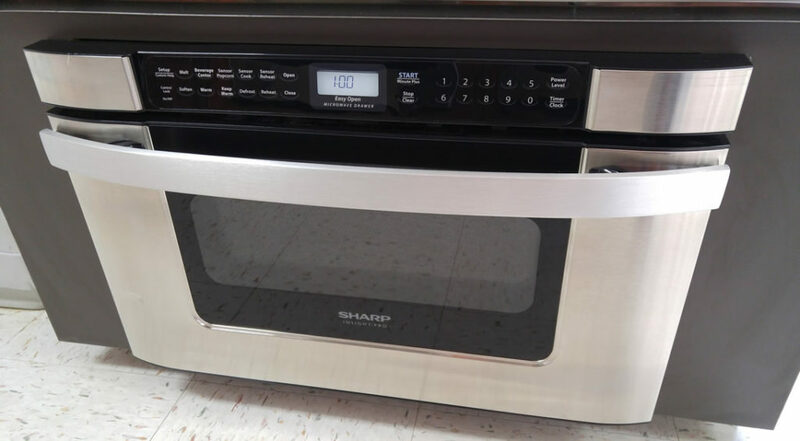 Sharp Microwaves give you the convenience you can count on with unmatched reliability and an array of options to fit your lifestyle. 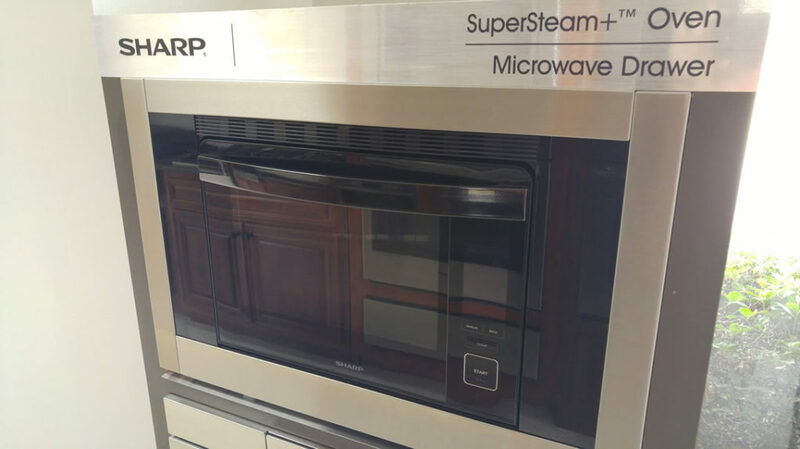 When it comes to purchasing microwaves, Sharp has the options you need to fit your needs. 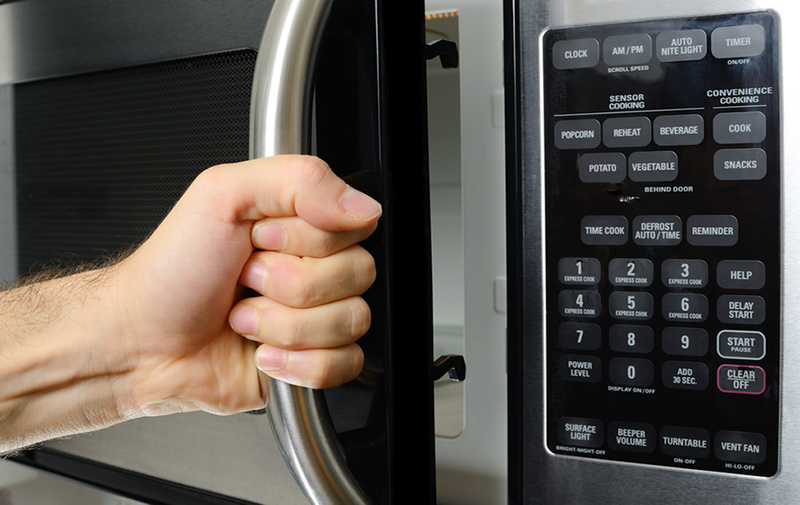 They offer a world of choices in microwave sizes, wattages, finishes, placement, and features. You can customize your microwave to fit your style. At Sharp, we realize that not all cooks are created equally in the kitchen. That’s why we provide many different options to our microwaves- to simplify your life. Cooks all around the world trust Sharp microwaves. Let’s talk about the right options for you!